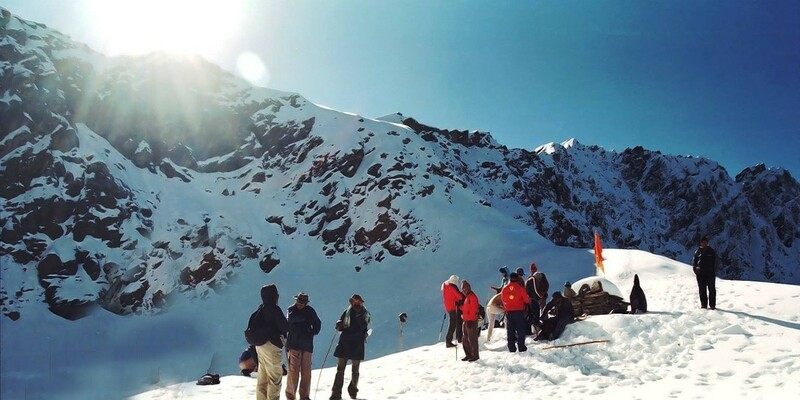 Roopkund Trek If you have gone for a trek anywhere in the Western Himalayas then you must have heard about the famous Roopkund trek. Roopkund is to treks what David Beckham is to football. It would be hard to match its combination of pristine high altitude lakes, meadows(bugyals), spectacular mountain views, alpine camps, secluded villages and pristine oak and rhododendron forests. Roopkund Lake is a glacial lake at an altitude of 5029 metres which lies in the Chamoli district of Uttarakhand in NDBR (Nanda Devi Biosphere Reserve). It lies in the lap of Mt Trishul masstif in which the Trishul I is highest mountain with a height of 7120 metres. Arrive early at the Kathgodam Railway station. Various overnight trains run from Delhi and other cities(For more information click here). We will meet you at the station. We begin our drive from Kathgodam to Lohajung (Starting point for the Roopkund Trek ).Although this drive is long it is very scenic for the most part as we will be driving along rivers before turning right into the beautiful Pindar valley. En route you will be crossing Almora. Founded in 1568, Almora, is a district in the Kumaon division of Uttarakhand . Overnight stay in forest guest house/tents. The trek to Roopkund Lake starts from Lohajung to a village called Didna. This will be our first camp of the Roopkund trek. Initially the trek is a steady climb up to the Lohajung pass and then downhill to the Bedni River popularly known as the “Bedni Ganga”. We then cross a bridge and then start climbing through oak & bamboo forests to the village of Didna. We will cross the village and continue walking up to a meadow where we will camp for the night. Overnight in tents / Home stay. Today’s stretch of the Roopkund trek is a steep one through oak trees and large stands of bamboo. You will after this climb start enjoying the stunning views of Garhwal Himalayan peaks and reach the alpine grazing meadow called Ali bugyal. Ali Bugyal is as beautiful as Bedni and lies on top a hill and from there you can enjoy the views of unending vistas in all directions. This is probably one of the finest camping sites in the Garhwal Himalayas. Overnight stay in tents. Today is a comparatively easy day. Walk while listening to chirping birds and admiring the beauty of our surroundings. After few hours of trekking you will be on other side of the ridge and the view from this point is absolutely Fanta bullous. Patarnauchani on the Roopkund trek is a brilliant campsite and offers you great views all around. We should reach the campsite by the afternoon with enough to relax and acclimatize to the weather conditions and altitude. Overnight camp at Lotani. The day’s snow trek will bring you to an altitude of 14,500 ft from 12,500 ft. 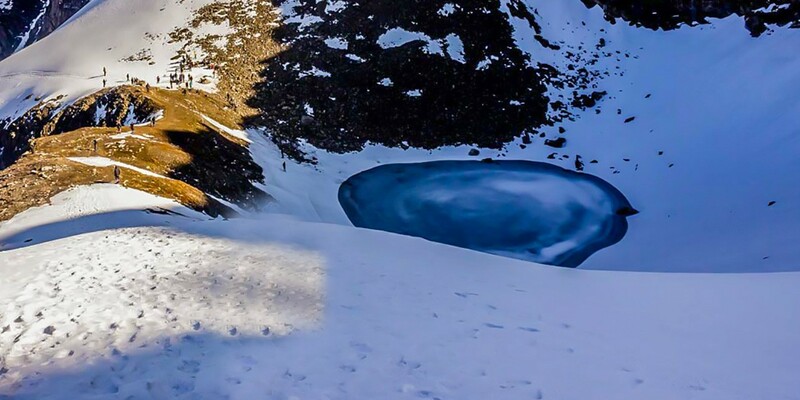 This part of the Roopkund Lake trek is to be considered as high altitude trekking and you can feel the effects of this during trekking from Patarnauchani to Bhagwabasa. Shortness of breath, mild headache and tiredness are some very common in high altitude trekking. 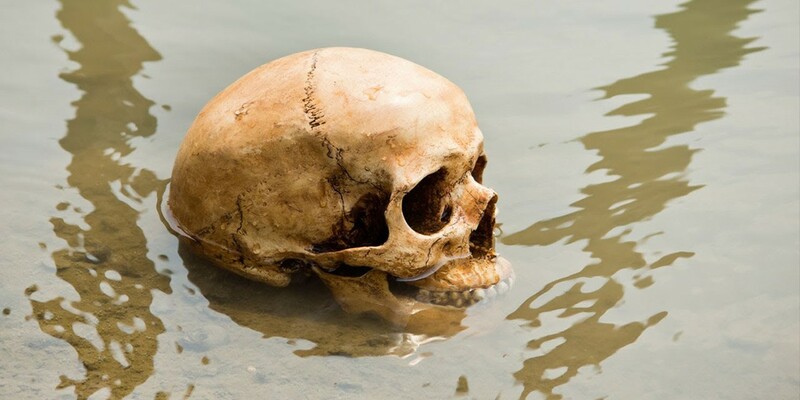 Trek slowly and steadily, stop for water after every hour for 2 to 5 minutes. A steep and zig zag route takes you to Kalu Vinayak. Compared to the beauty of Ali Bugyal, it is hard to imagine a more desolate, boulder strewn campsite than that of Bhugu Basa (4100m). It is exposed to icy northern winds that whip around the stone shelter huts. Overnight stay in tents. The D day of the Roopkund Trek is here. We will start the day as early as 5 AM. We will start early as during early hours snow is tough due to lower temperatures and it’s easy to negotiate without getting your shoes drenched in water. 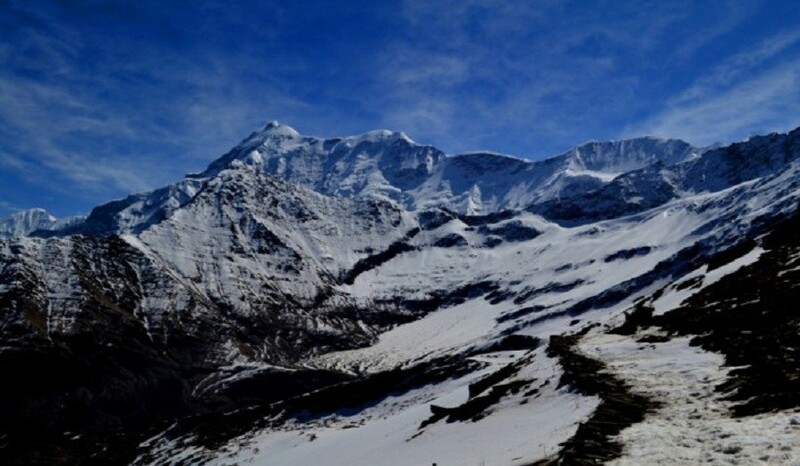 Roopkund Lake is a 3.5 km gradual up-hill climb from Bhagwabasa. We will have steep climb towards the end of the trail to reach the Roopkund Lake. It would take about 3 – 3½ hours to reach the Lake. A further trek of around half an hour takes to the highest point of Roopkund Lake trek Junar Gali. Then we head back for our campsite at Bedni Bugyal. The views from the alpine camp at Bedni Bugyal extends west across the main Himalaya Range as far as Gangotri, while the peaks of Trisul and Nanda Ghunti provide an awesome backdrop. Day 7 - Bedni Bugyal – Lohajung via Wan ( 10 kms trek / 1 hr drive). Accommodation (Camping) during trek on triple sharing basis. 2 Nights accommodation in lohajung ( Guest house / Hotel / Home stay) on triple sharing basis. All veg meals during the trek from day 2nd Lunch to till day 7th Lunch. AM/PM Tea/Coffee with light snacks while on trek. All Transport from Kathgodam as per itinerary of the Roopkund Trek.